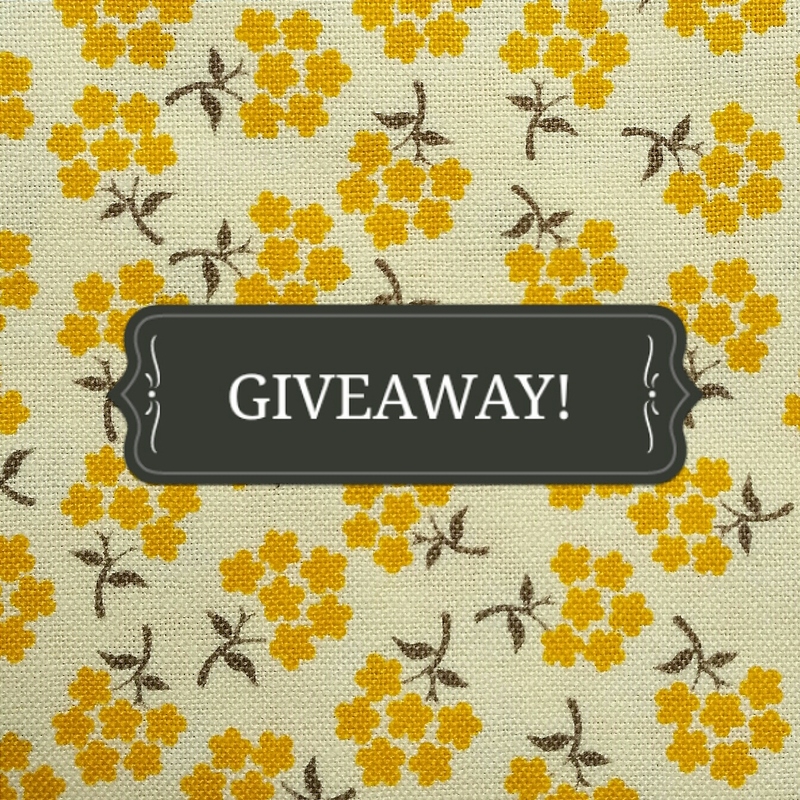 Okay, it’s time for a giveaway! What rhymes with FREE?? That’s right: THREE! 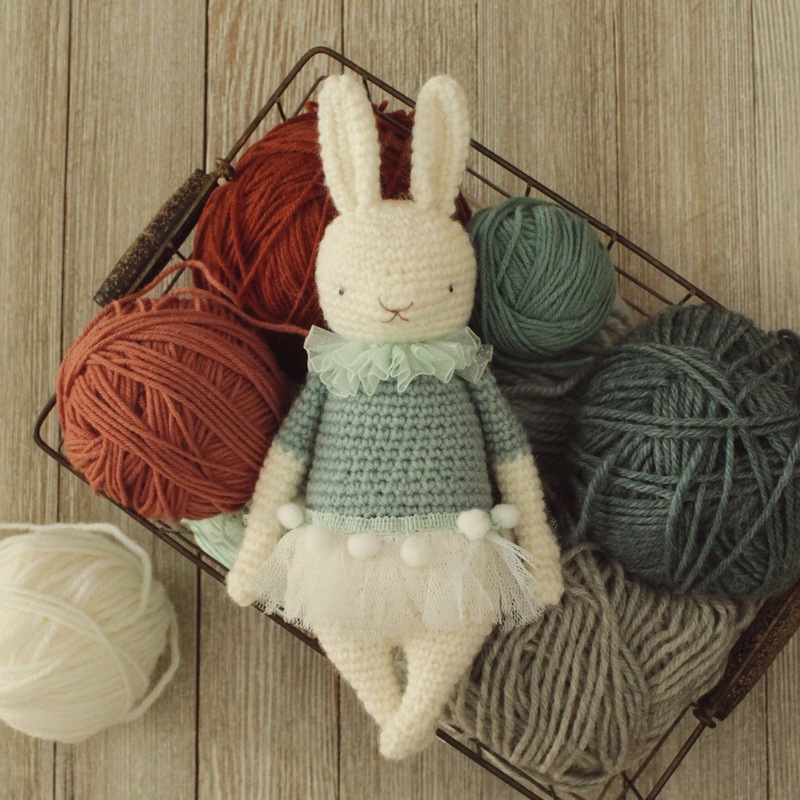 Simply comment with your favorite fiber or Thread Bears® Pattern to be entered to win! Be sure to follow us to get updated on our soon-coming giveaways that may include some home décor items and cozy wearables! Our contest is over and we’ve had opportunity to put our side of the story out there in doing so. Now that it is finished, we will not be allowing Bobbie, Berta, or any of their friends to give their misinformation and lies on here anymore. We will only allow the truth from now on. To Berta: Anything you pay your lawyers to say to us is irrelevant. 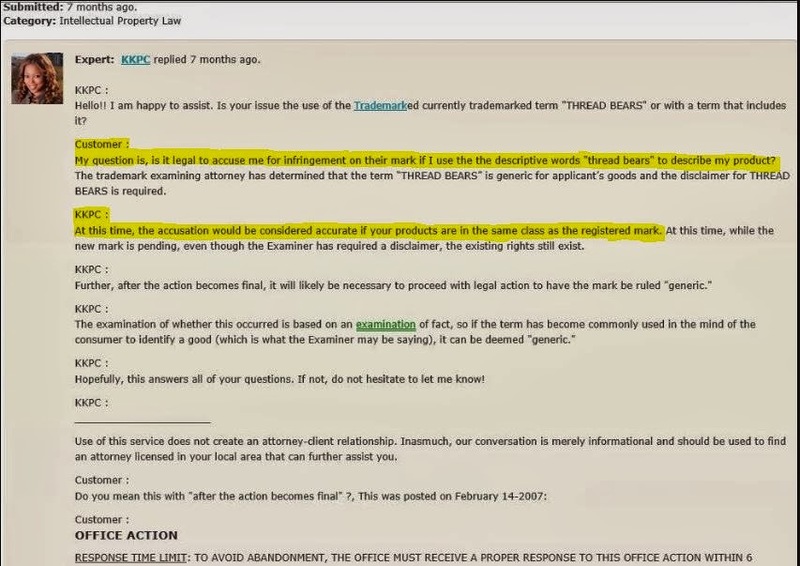 If you are going to share what your lawyers say, why not forward on what they have said to you. We want to see that your lawyer(s) gave you permission to use our marks. Clearly, they haven’t given you permission. And, to all of Berta’s friends: how does it feel knowing that you donated for her to initiate litigation with us when she apparently couldn’t afford to, though she was somehow able to do all of the of travelling from her country to ours at that time? How do you feel knowing that know she can afford two lawyers right now? So, this is our summary of the discrepancies which were pointed out in the contest, in addition to a few other points we want to make very clear. We have shown you that I never went after Berta, she did all of the attacking. 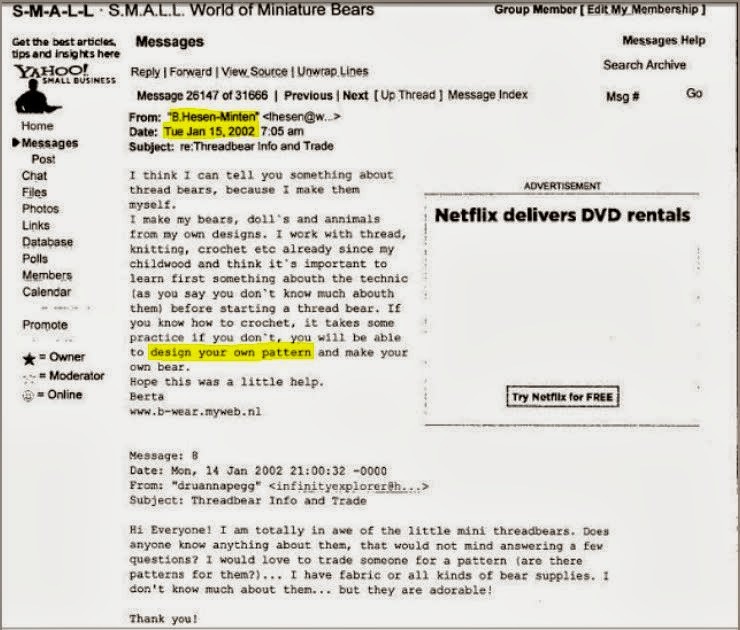 After my first contact with her, which was a complimentary email (as they stated), she had done nothing but attack my character and maligned me all of these years with collectors, artists, and even the USPTO. We have shown that we were in business a lot longer before Berta was. 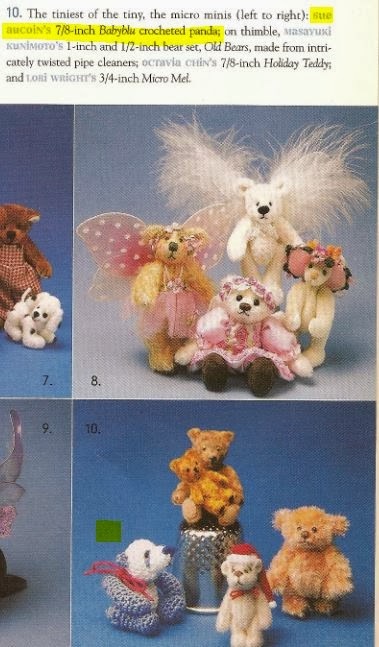 In their statements, Berta’s implied that she was the first to offer these products, and her friends tried to argue that we weren’t creating these items before her, but they never included any evidence to support their arguments, even though we gave them opportunity to do so on our blog. We have shown you that Berta has attempted to take credit for our accomplishments, because being the first in collectibles is important. 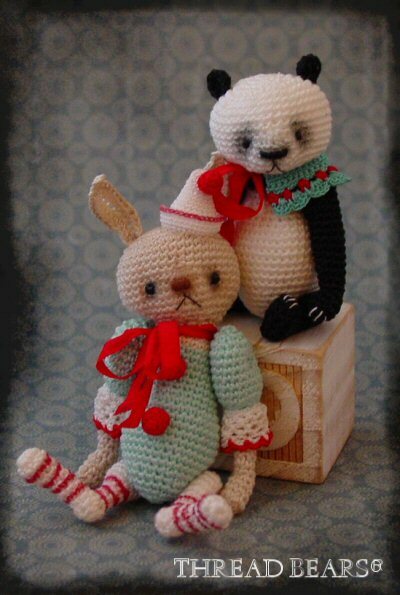 We are not claiming to be the first to crochet or even crochet bears. 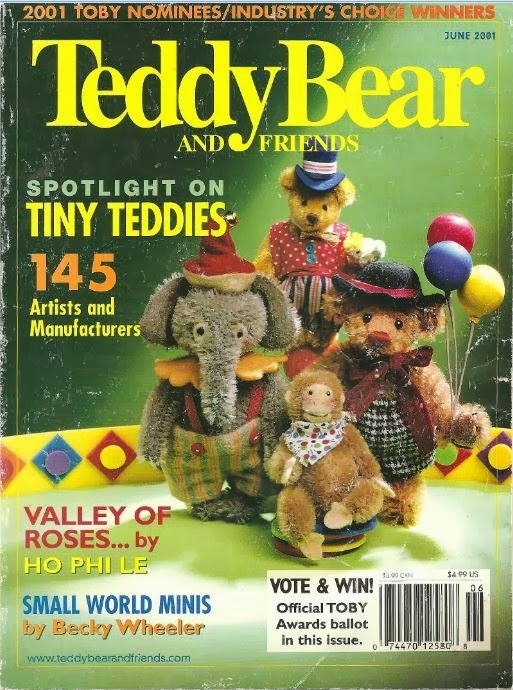 However, the idea of miniatures that are jointed and crocheted out of thread, we were the first to bring these out on the internet and in magazines that we know of. Berta has copied me and has made it look like she did it first with any idea I had. 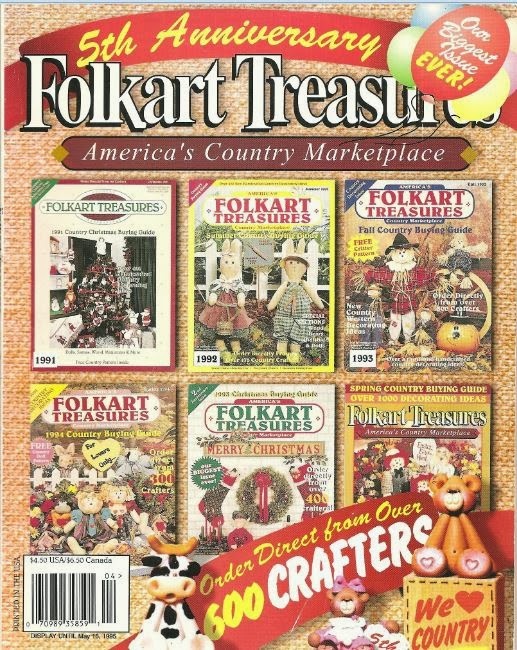 For example, the contest shows that I sold patterns for these items many years before Berta was even making them, and I even gave many patterns away, though I have been called greedy. And though Berta was aware of my prior pattern sale, she has claimed to be the first to create and sell patterns. She even had people buy my patterns, and one person even asked me to not list another and she put me off, just so Berta could have time to list her pattern. 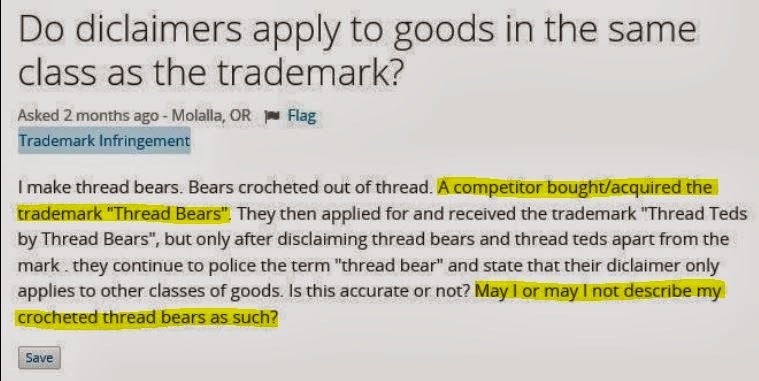 As far as disclaimers and our trademarks are concerned…the contest shows that Berta and her friends had four different lawyers tell them that they are infringing on our rights if they use “thread bears” in any way because it IS registered, whether or not it’s disclaimed in another trademark. 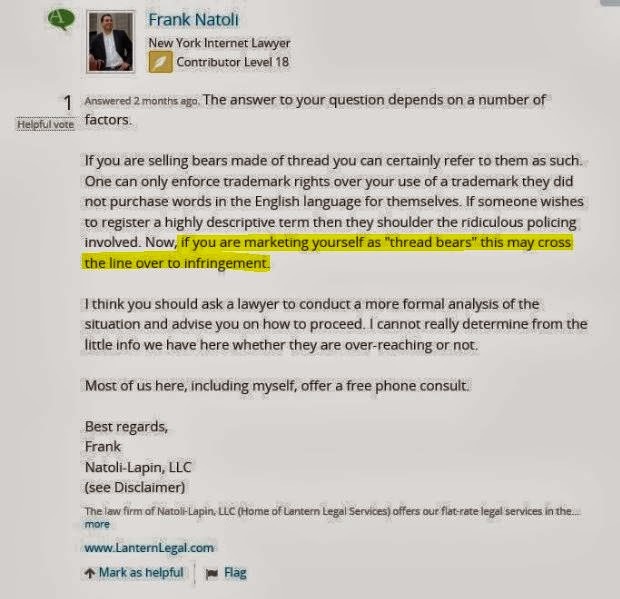 Berta and her friends argue that those aren’t really lawyers, but we’ve provided links for you to go to those websites and check their credentials. Even though those lawyers told Berta that legally she can’t use the phrase, she has relied on Bobbie’s interpretations, even though Bobbie has no credentials or experience with ownership. We have yet to hear whether or not HER lawyer(s) gave her permission to use OUR trademark(s). 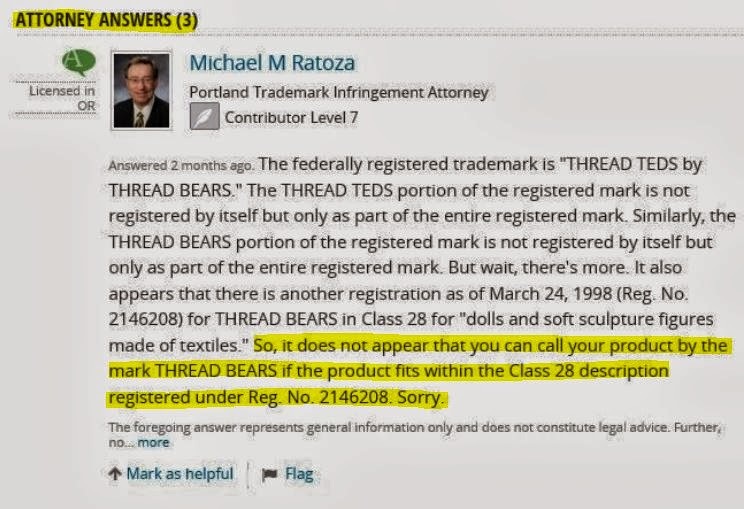 These lawyers had confirmed everything we’ve said, including that anyone can use “thread teds” because it is not registered. This also shows that we were not trying to absorb Berta’s business, as she has accused us of. 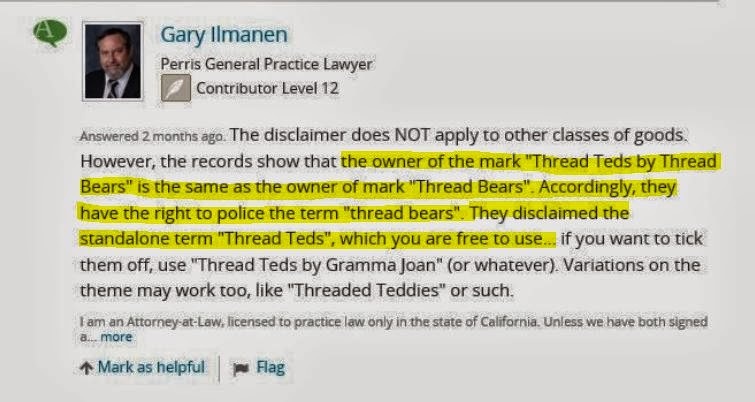 We applied for this mark to prevent her from using “thread bears” because she would then be infringing on two marks. Everything done in this contest was done in defense. I hadn’t said anything about these issues for years because I thought that these women would stop if I just ignored them. 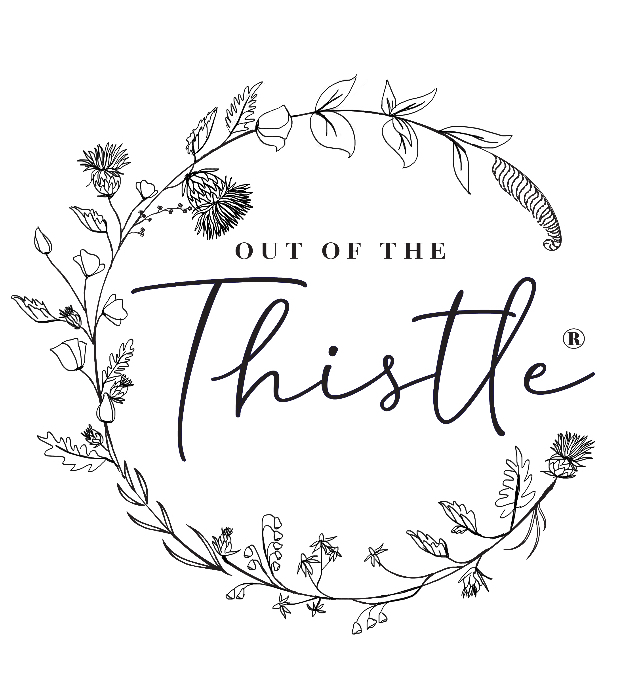 We fought back in litigation, and even gave Bobbie opportunity on our blog to tell everyone the truth about her misinformation and misunderstandings about trademark law. But, I realized they would only stop if they were made to stop. Hence, our contest began. God lead us to have this contest to get the truth out there in a very creative way, using their own words, which lead people here to finally read the truth for themselves. And we hope that from this, people would take into consideration the things they say (even on the internet), and learn to read things for themselves. To not just take others’ words for it. To do the research yourselves. And, because we had faith that this was all in God’s hands, that He was the one leading us in this, we believe he is going to continue to bless our business. We are thankful of what we have learned in this, learning to stand firm on doing what’s right and that’s never wrong to present the truth. We are also thankful for the friends that we have made in this who have also shared their experiences with us. We hope that people will move on and everybody get back to business and ignore the nastiness that’s been brought on by these women. They’ve attempted to destroy our business and make us look like we didn’t want competition when we know that competition builds business. It makes people want what we are making. And as we’ve said before, we can’t meet the demands for these items by ourselves. We are going to continue to add more snippets of their public comments to all of the contest sections (which can be found on the previous posts in the archive) and to the Gossipers page, just to clarify other things that we’ve been accused of, if anyone is interested in knowing the whole truth. Those who don’t care about knowing the truth, well that’s their problem. If everyone would have stopped willfully infringing and giving false information about trademark law, this would’ve ended. We are going to continue to do business as usual and make new items, and we will also continue to police all of our trademarks. Anyone using them will be removed because we will protect what is ours. Since Bobbie and Berta are being steadfast in their lies about the patterns, which do concern us, we are continuing that discussion. If you didn’t hear from us, sorry, you didn’t win this week’s section! 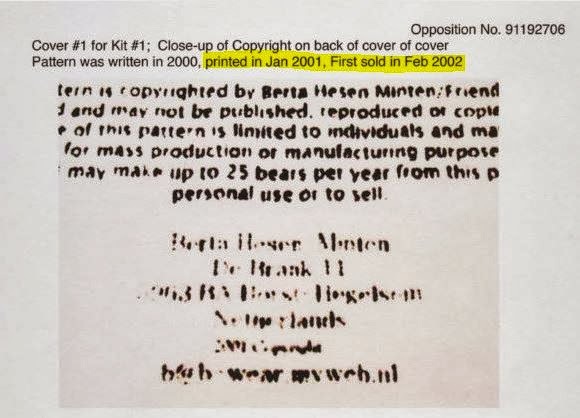 Supposedly Berta had a pattern printed in 2001 (post 1) so she would’ve had a copy to sell or trade when the question was asked a year later. She made no mention of any patterns but said “design your own” in post 3. 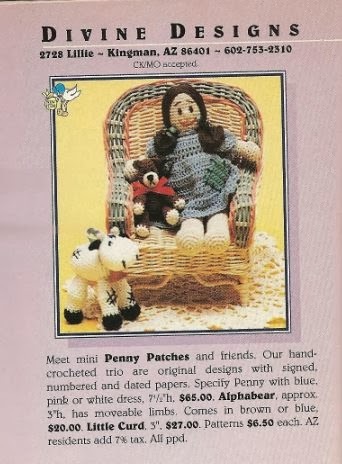 Then not giving druannapegg any indication that she was going to sell a pattern, she offered it two weeks later which was after Sue had already sold some. 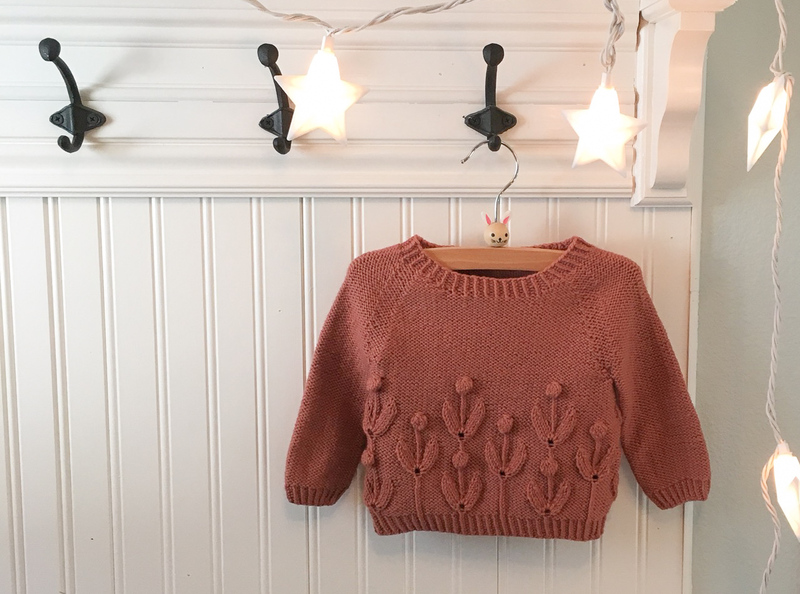 In post 4 Berta states sue was ‘upset and jealous’ because of her first pattern sale, but in section 3 Sue’s pattern sold for a high price which Sue sold before Berta (with Sue’s $280 receipt). 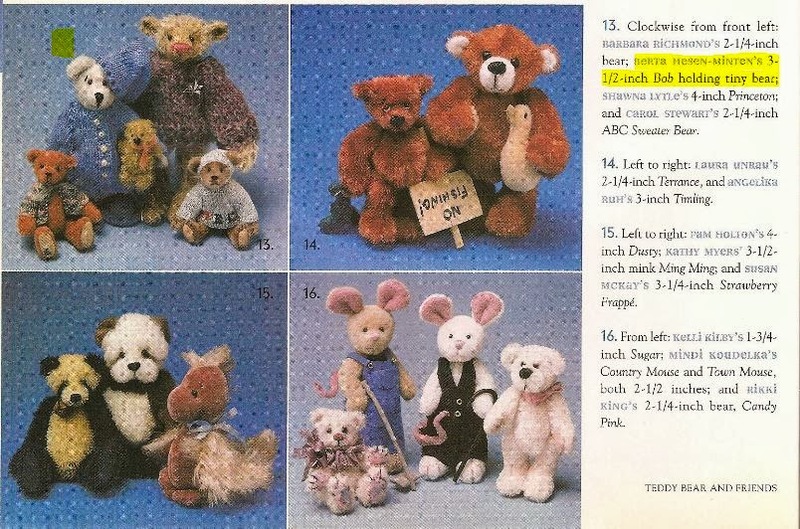 She also says that nobody had sold patterns for these until she did in 2002, but in post 5 she states that she knew Thread Bears had sold patterns and kits from at least 2000. 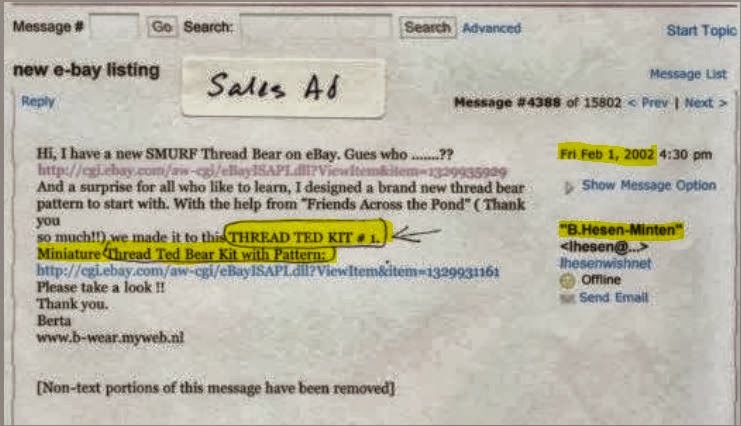 Post 2: Berta’s listing for her first kit/pattern (taken from her evidence at the USPTO). Post 4: Another statement from Berta’s paperwork at the Trademark Office. 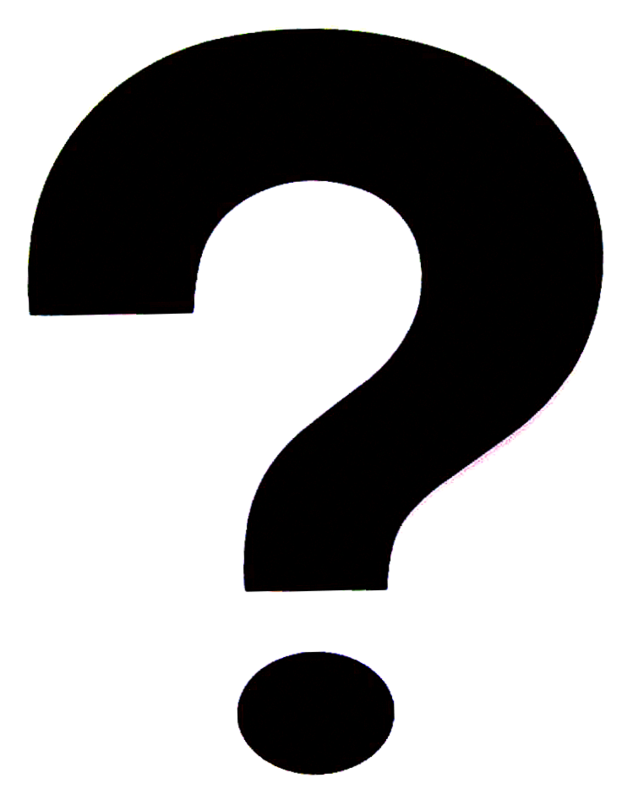 Hint: Berta is the Plaintiff, we are the Defendants. We are giving the owners of these words and images full credit. 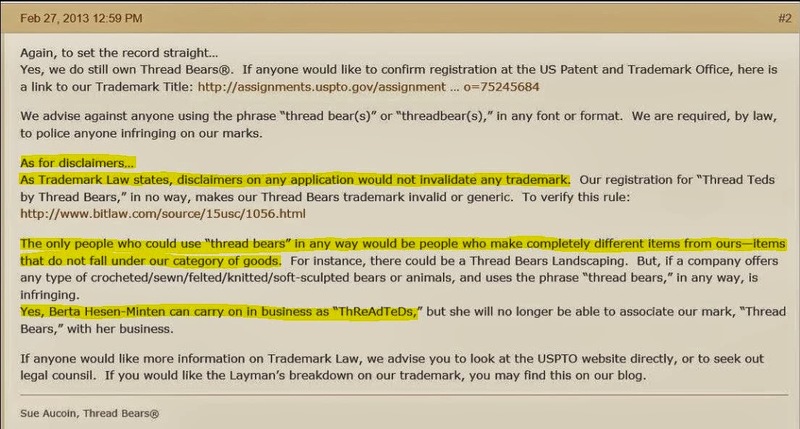 All statements that were obtained via USPTO were for the Thread Teds by Thread Bears® proceedings. Links to verify any of the publicly posted information is available upon emailed request.